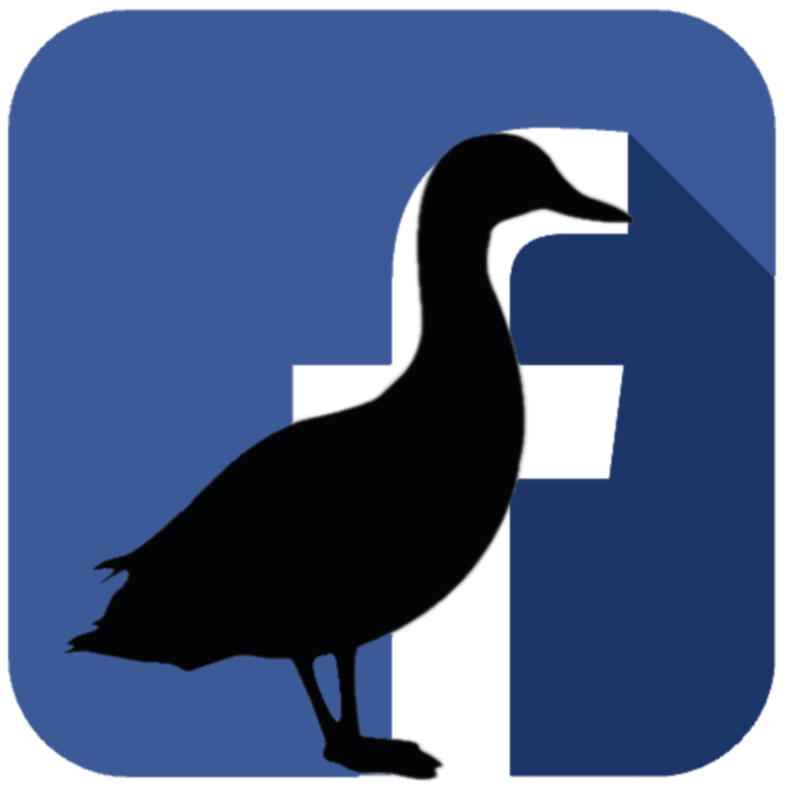 Come join our Facebook group, Black Duck Moments for Recovery, for support, guidance, and information. I'd love to hear from you and how things are going on your neck of the farm. Send me your feedback, your thoughts, and your BDMs, and you then check back here to see what's happening on the farm!